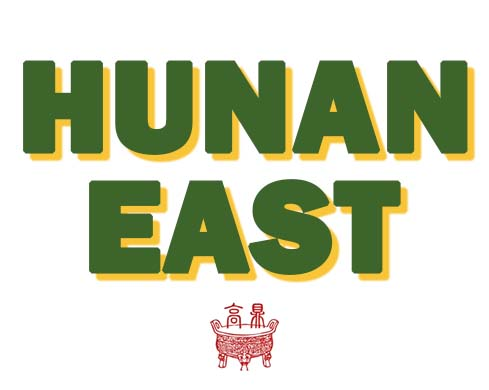 Online ordering menu for Hunan East Restaurant. Try some of our Chef's suggestions here at Hunan East Restaurant such as the Hunan Seafood Combination, Triple Delight, or the Orange Beef. We also serve noodle dishes, Chop Suey, and Hot Sandwiches. Find us conveniently located at the corner of Pennsylvania Avenue and Silver Hill Road. We're near Penn Station Shopping Center and Spauldings Ranch Library. Order online for carryout or delivery!